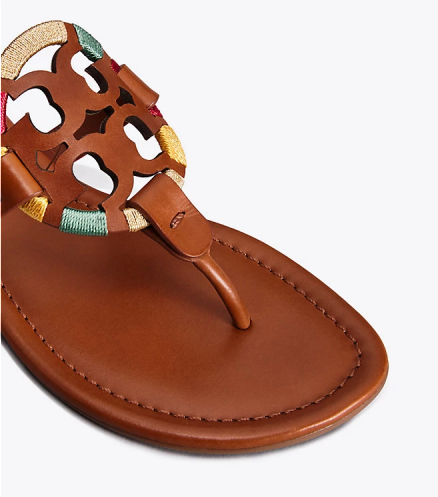 Tory Burch Private Sale Up to 30% Off! 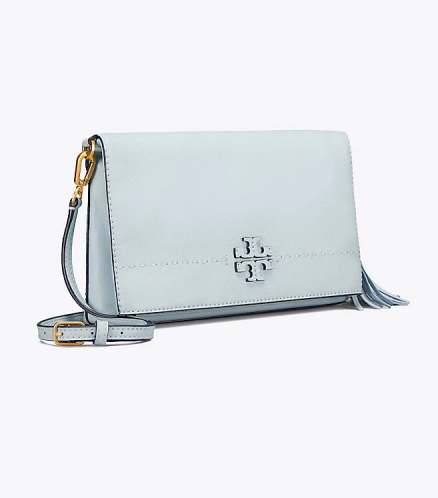 Tory Burch has become one of the most popular fashion brands in the last years. It combines timeless design with a modern fashionable twist. The official US website is offering a Private Sale with up to 30% off now! 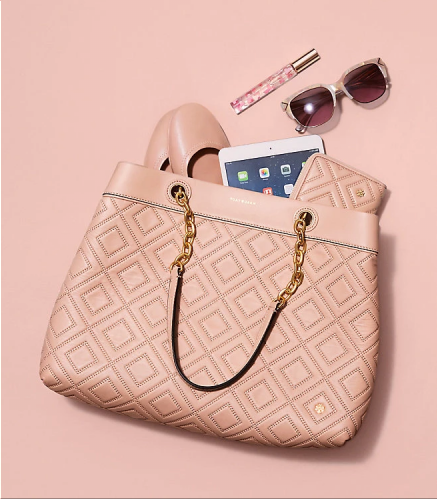 Shop handbags, shoes, clothing, and accessories such as phone cases on sale! This Sale is valid until the 27th of August, ask your friends to make a purchase with you and save on shipping costs with Buyandship!